Events, Summer Activities, Things To Do. Editor’s Note: With school back in session, September marks the unofficial end of summer and start of the fall season. With this change comes a change in our intern staff. We wish Michelle, our summer intern, the best as she moves on to a new position and we welcome Dorian Taylor, a senior majoring in English at UMass Lowell. Welcome, Dorian! 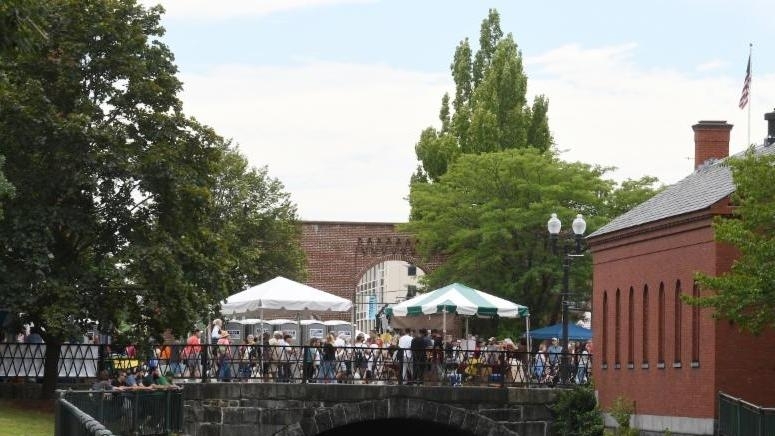 With summer coming to an end, it’s time to take advantage of the last few weeks of warm weather and check out some of Lowell’s family-friendly outdoor events happening throughout September. On Saturday, September 8, the 38th Annual Banjo and Fiddle Contest takes place at Boarding House Park from 10 AM to 6 PM. There will be music workshops, jam sessions, the contest itself, and a special performance by Sarangi Master Shyam Nepali at 2:30 PM. The contest is free for any local banjo and fiddle players to enter, and folk and bluegrass fans can attend for free as well. If you’re looking to get out on the water one last time before the chill of fall sets in, the Lowell National Historical Park is offering free 90-minute boat tours of the Merrimack River on September 8th and the 16th. On this ranger-led boat ride, visitors will learn about how the Merrimack became a major power source for Lowell’s booming textile industry in the early 1800’s. The tours begin at 1 PM both days at the UMass Lowell Bellegarde Boathouse. If you enjoy walking, exploring and eating, Off the Beaten Path's guided food tours of the Canalway Cultural District may just be perfect for you! Taste and discover the amazing diversity of Lowell's food scene and enjoy the beautiful downtown with it's distinctive canals and historic architecture. The tours begin on Saturday, September 8, and will continue every Saturday through September. On September 14th, Enterprise Bank is sponsoring a free outdoor art exhibit at their Merrimack Street location. The exhibit will include pieces that have been created by local youth, and depict a welcoming community here in Lowell. Take a stroll down Merrimack Street and check out the artwork that some of Lowell’s young creatives have to offer. From 1 PM to 2 PM on Sunday September 8th, join UMass Lowell professor Bob Forrant on a scenic walk through downtown Lowell and learn about the city’s labor history. The tour is free and will explore the many fascinating stories of men and women from Lowell who worked valiantly to fight for the rights of workers. From early “mill girls” to 20th century immigrants, the story of labor in Lowell spans almost 200 years. The walk will start at the National Park Visitors’ Center, and there will be free parking available in the National Park lot at 304 Dutton Street. PARK(ing) Day returns to downtown Lowell on September 21st with this year's theme being "LoWELLness". Local artists Chummeng Soun and Mary Hart will transform selected sidewalk parking spaces into artistic projects and miniature parks with messages of health, fitness, and mindfulness. The event begins at 9 AM Friday, September 21st, and the art installations can be seen on Merrimack Street and Market Street. The Lowell Kinetic Sculpture Race is back for its 3rd year! Contestants create all-terrain, cycle-powered sculptures capable of traveling through streets, water, mud and sand, and race against one another in a very entertaining race through downtown Lowell and the Merrimack river. The race will take place on September 22nd from 8:30 AM - 5 PM at the intersection of Market Street and Palmer Street and all throughout Lowell. An after party and award ceremony at the Cobblestones Restaurant. Back to school specials may be starting up, but we aren’t ready to think about summer ending just yet! 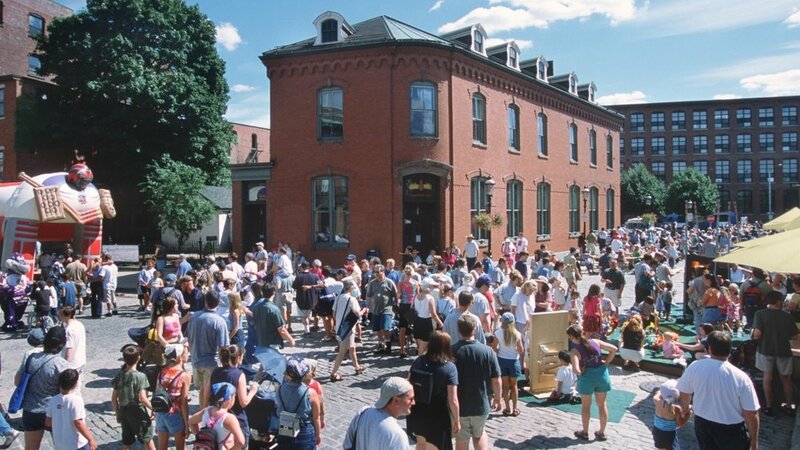 There are many August happenings in Lowell that you will not want to miss out on. End your summer with a bang and celebrate, explore and make memories with us! On August 5th, immerse yourself in the island's warmth and traditions at the Puerto Rican Festival. From 12 PM- 10 PM, come to JFK plaza to experience more music, craft vendors, and delicious food! Then on August 11th, The 17th Annual Blues’ N Brews Festival will rock JFK Plaza starting at 1:30 PM. The festival has decided to make Lowell its new home! This event will feature performances by Matt Schofield, Dana Fuchs, John Nemeth and Erin Harpe. The brews will include ciders, ales, lagers, meads and more. Festival proceeds go to different charities. There will be craft vendors, food trucks, food booths, prizes and giveaways! Get more information and buy tickets here. The 22nd Annual Southeast Asian Water Festival takes place on August 18th. The festival runs from 8 AM – 8 PM along Pawtucket Boulevard. There will be no shortage of things to do throughout the day- food, live music and dancers, vendors and the traditional boat races. More than 60,000 people travel to Lowell to experience and preserve the Southeast Asian heritage at this annual festival. There’s no better place to make family memories than the ball park. Catch a Spinners game before the summer ends! Not only are the Lowell Spinners fun and exciting to watch, but Lelacheur Park has something for everybody to do! The "Foul Ball Fun Zone” will put smiles on everyone’s faces, adults and kids alike! There are carnival games, rides and bouncy inflatables. Find the Spinners schedule here. 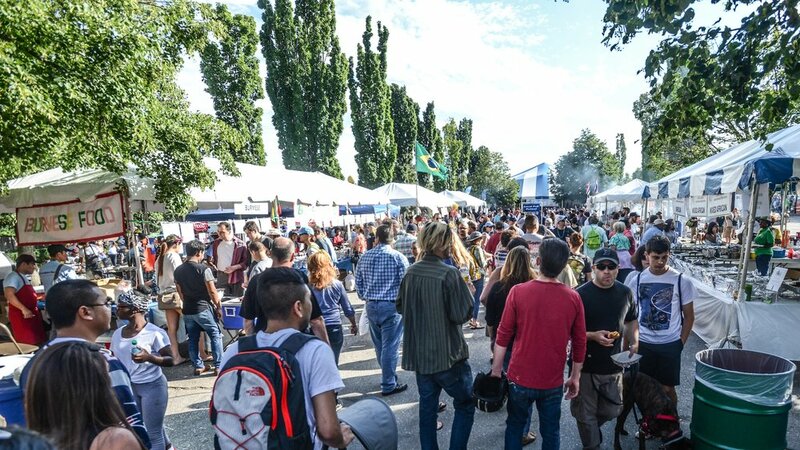 More music, cuisine and culture are in store at the the Brazilian Food Festival. Come experience Brazilian culture at this free event held at JKF Plaza on August 25 from 11 AM - 9 PM. All proceeds will benefit Life Connection Center, bringing healthy meals to the homeless community. If you have not made it on a canal tour yet, we recommended you do so! There are a few different options for tours to take, but all of them are enjoyable and provide a different way to learn Lowell’s history. You can read the first-hand experience our intern, Michelle, had here, or check out their website for more information! As always, make sure you keep up with our calendar to stay up to date with all events around the city! Art & Culture, Explore Like A Local, Summer Activities, Things To Do. As the third largest city in Massachusetts, visitors and residents alike are drawn to Lowell for good food, abundant culture, and year-round festivals and events. 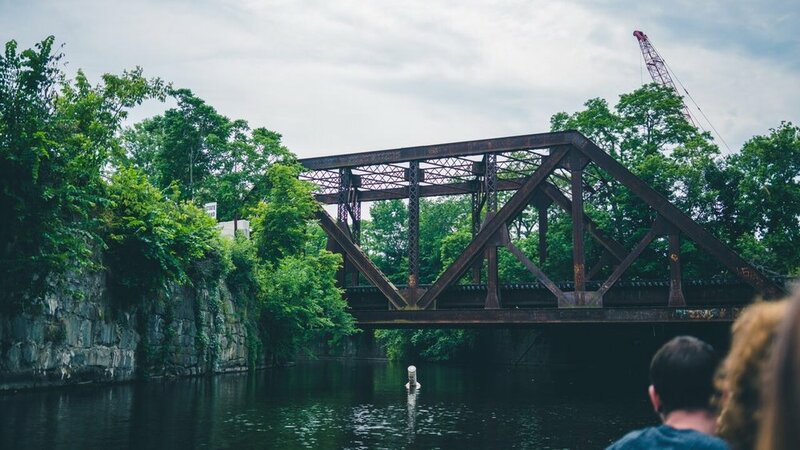 A hive for outdoorsy folk that have a soft spot for the arts and culinary exploits; Lowell is quickly becoming a favorite weekend getaway for everyone. 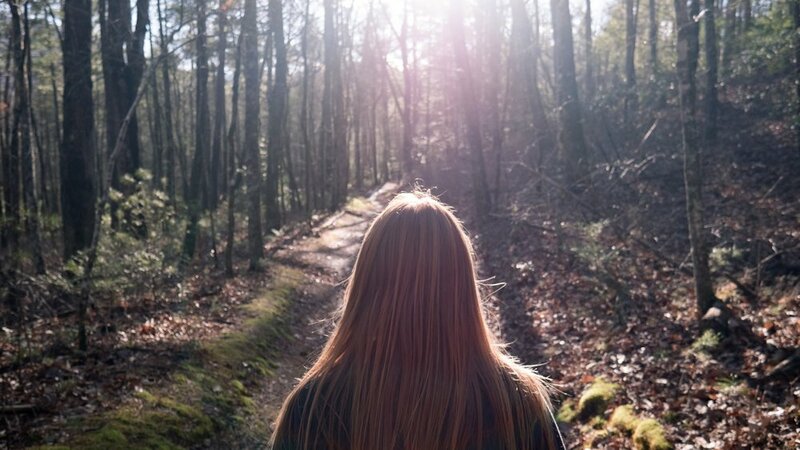 We invite you to take a walk on the wild side with us and discover all that's to like about Lowell. Art lovers will find true beauty in the wild side of Lowell's art scene. From ever changing exhibits in art galleries like Uncharted or the Arts League of Lowell, one of the largest artist communities in the country at Western Avenue Studios placed in an old mill, there's a lot to like about art in Lowell. A well curated (and ever growing) Public Art collection that's accessible to everyone and plenty of galleries, make Lowell a perfect weekend [art] exploration. For more about Art & Culture click here! What do you [not] do in a city that has over 2,000 events every year? It sure gets wild when artists like Sun Ra Arkestra take the stage at the largest free folk festival in the country every July, or when neighbors unite for their summer neighborhood block parties. There really is an event for everyone in Lowell. Some even refer to us as Festival City #1! Click here for more info on events in Lowell or here for our event calendar! So you love food? We do too! Lowell is home to over 200 restaurants. From super casual to super fine dining, Lowell has that amazing selection of authentic ethnic foods that will make you want to come back every day to try a different place! The "dog days of summer" are above us and there are plenty of things to explore that are part of Lowell's wild side. From Kayak and SUP rentals at the Bellegarde Boathouse to over 4 miles of beautiful river and canal walks waiting to be explored! Make it your family challenge to visit and experience one, or all, of the over 80 public parks Lowell has to offer.